Perhaps you’d like to celebrate Friday in the office with canapes and English fizz? Or spice up the monthly sales meeting with a bowl of chili or boeuf bourguignon? 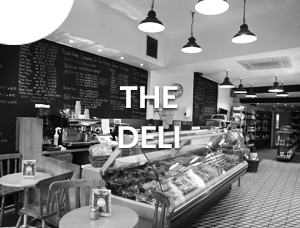 From a standard business lunch to a canape party, our aim is to provide deli fresh excellent food and an impeccable service. 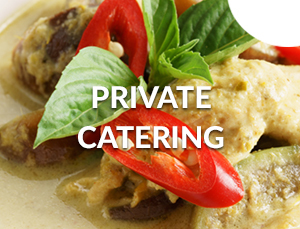 We work best when we fully understand your event and can customise your menu accordingly. 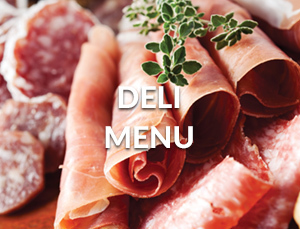 Click here for a sample menu, or check out the full range of corporate food we can deliver. Better still … give us a call, we want to make you happy!